Dutch is one cool cat, he is a little shy with new people but once given settling in time he will be your best friend! 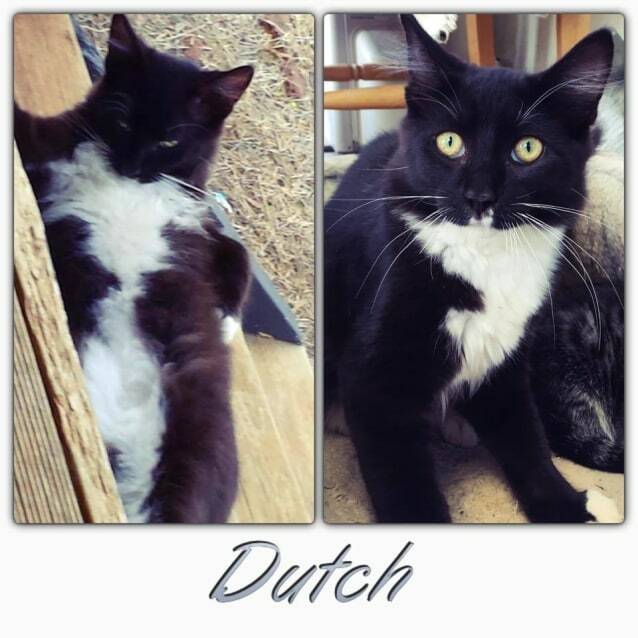 Dutch will suit a home with older kids. He's great with other cats he's always playing with his foster siblings or enjoying nap time with them! Some of our cats are currently not desexed due to lack of funds but under our adoption policy all un-desexed cats will be booked in under the agreement of the adoption.